Very sweet image! 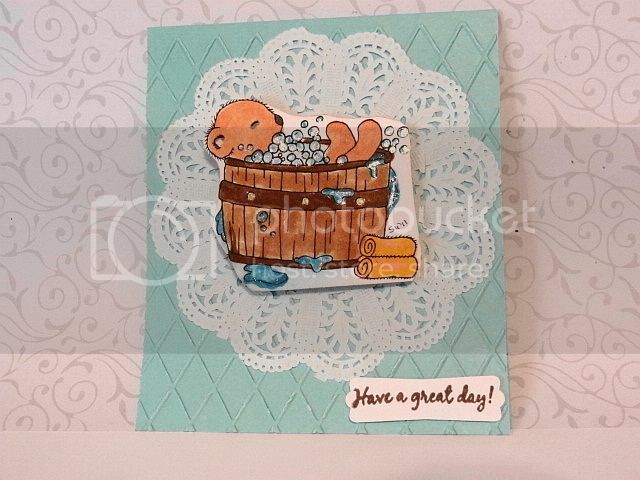 I love how you colored the image and the doily adds the perfect compliment to the embossed layer. Adorable card! Love the design and image. Thanks so much for sharing with us at Wags n Whiskers. Hope you have a great day!